When it comes to career advancement, nothing is more valuable than continuing education. Staying knowledgable about the latest trends and developments is easier said than done, however, and many careers stall simply because it's difficult to find the time to develop new skills. iCollege solves this problem by making it easy to learn a range of new skills and subjects, and a lifetime subscription is on sale for just $99. 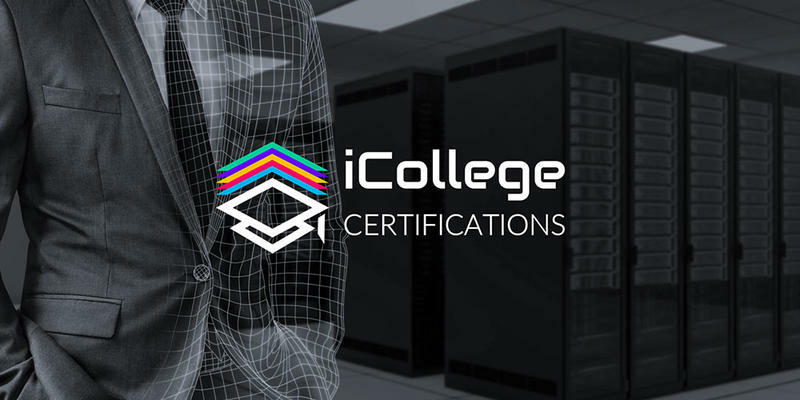 With iCollege, you get lifetime access to over 100 courses and 3000 hours of instruction spanning practically every major subject having to do with business and professional development. You'll be able to learn about cloud technology, IT security, networking, databasing, and much more—all while preparing for important certification exams that add weight to your resume. There are even practice exams, flashcards, and games to keep you motivated. Stay ahead of the professional curve with a lifetime subscription to iCollege—on sale for over 95% off at just $99.